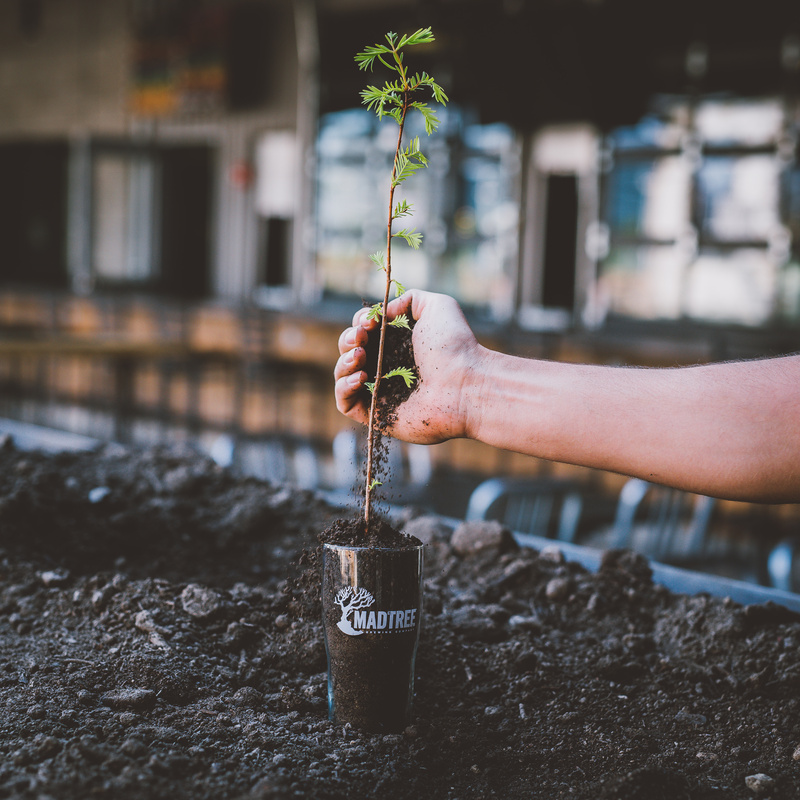 We are celebrating Earth Day and Arbor day by giving away a Dawn Redwood tree sapling that you can plant with every pint sold in the taproom. Read more about this unique tree. 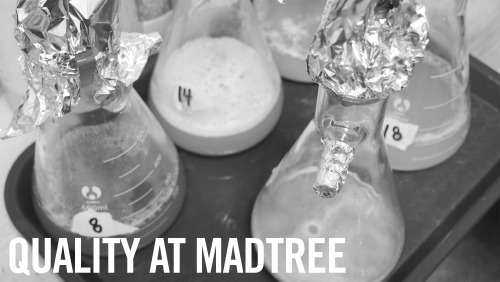 We recognize there are many craft beer fans with varying levels of gluten sensitivity and want to provide some basic information regarding the gluten content in MadTree beers. Rubus Cacao, a raspberry chocolate stout, features South American cacao nibs sourced through a partnership with Maverick Chocolate Co.
People often ask how long a can or bottle of beer will last if they buy it now. It’s a bit of a loaded question because there are many variables to consider when trying to provide an accurate answer. 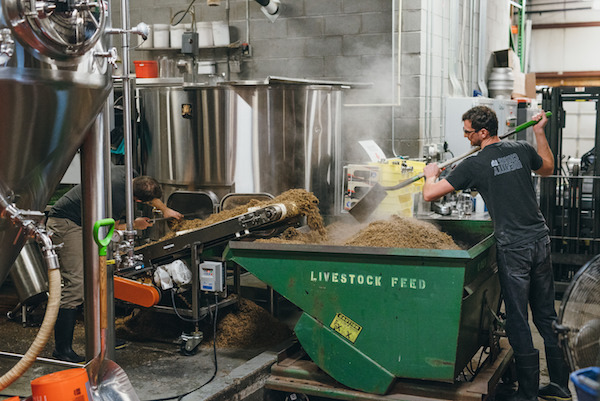 You often hear the word “quality” referenced when talking about craft beer, whether it be using the highest quality ingredients or producing very high quality beer. 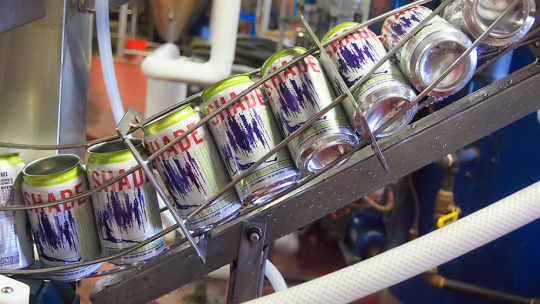 Quality can be used as a marketing term or as the banner for a serious scientific analysis program to promote consistent beer production. 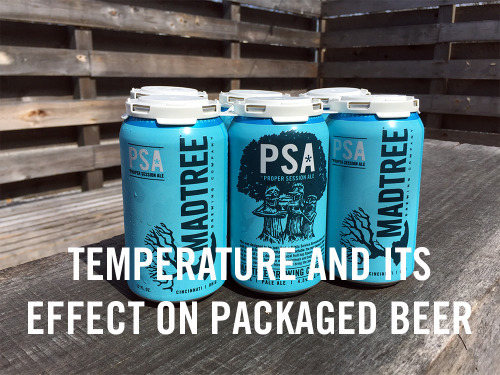 At MadTree, it is the latter.